Clinic Policies and Forms | Alter-Ations Inc. Doing this will make the check-in and check-out much faster! Drop off is always between 8-8:30am; pickup is generally 4-4:30pm. 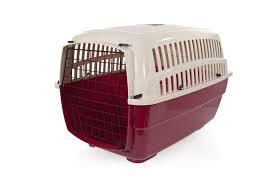 ALL CATS are required to come to the Clinic in either a cat carrier OR a live trap. PLEASE DO NOT bring a cat in a soft-sided carrier, tote, cardboard box, etc. The picture to the left shows the type of carrier we request. 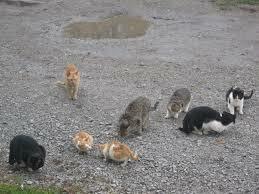 We have humane traps and cat carriers for loan to cat caretakers. Please ask our staff about our loan policy if you need a humane trap or cat carrier. We also have cardboard carriers available for $5 each if you are transporting a tame cat to or from the Clinic.